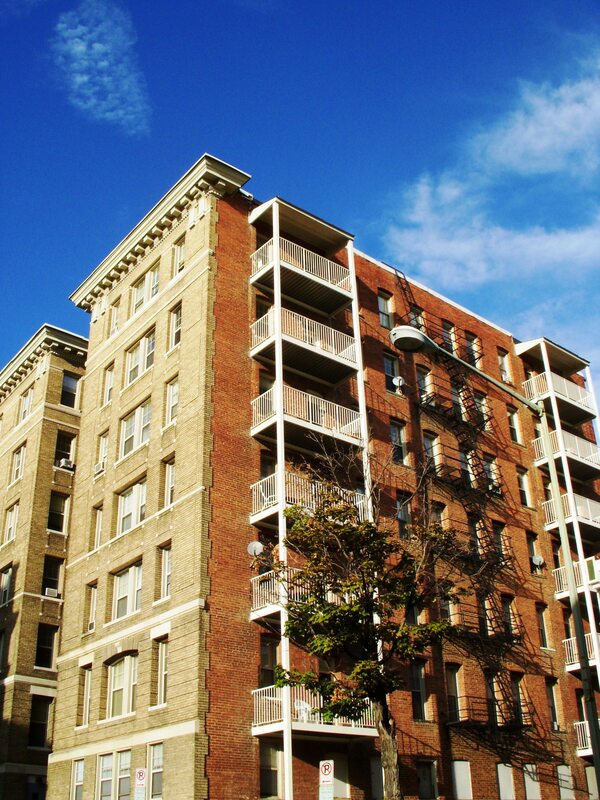 Are you a federal housing provider that wants to offer subsidy at the end of your operating agreement (EOA)? If, so there are some things to consider. Operating agreement funding is expiring and it is not clear if various levels of government will make up for the loss of subsidies. At the same time, housing providers have social missions to offer affordable housing in their communities. There are several legal considerations that must be addressed before EOA. 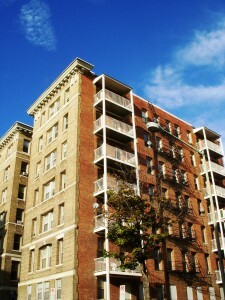 If you are currently offering subsidized rent (through rent-geared-to-income) and/or you want to continue doing so, there are some things to consider. Providers who fail to plan may face significant financial impact –the more subsidized units you have, the greater the financial risks. If this is the case, the housing provider should be able to continue to adopt and make changes to an internal subsidy program without concerns about being offside the RTA’s rent increase rules. Prepare a policy which clarifies that the subsidy is not a discount and have tenants sign back an acknowledgement of the policy. It is important to note that there have been very few cases decided on the issues outlined in this guide and new decisions could affect this information. ONPHA members can access more in depth information here. This information does not constitute legal advice. Contacting a lawyer about your proposed subsidy program can help prevent costly mistakes.